That’s because his topic is the Diagnostic and Statistical Manual of Mental Disorders, informally known as the DSM. 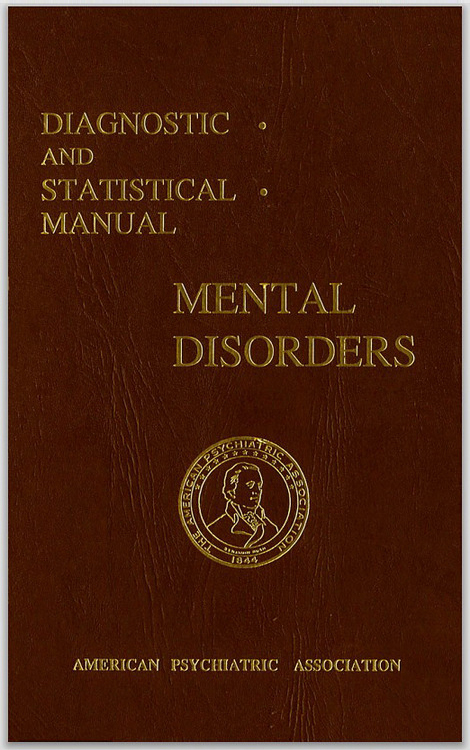 Published in 1952 by the American Psychiatric Association, the manual sets classification and diagnosis standards used by clinicians, researchers, regulation agencies and health insurers worldwide. In the podcast series, Janes, a professor in the UW Information School, explores the origin and often evolving meaning of historical documents both famous and less known. UW Today presents these periodically, and all of the podcasts are available online at the Information School website. Janes said as he researched he was intrigued “that the revisions have been so contentious and increasingly elongated, very political, and nobody is ever happy with the results, and yet so much hinges on what’s in there and how. The Documents that Changed the World podcast series is also available on iTunes, with more than 75,000 downloads there so far.